Alfa Romeo took its time entering the booming SUV sector with its Stelvio, the first of its kind from the brand after it debuted the Kamal SUV concept car at the Geneva motor show in 2003. 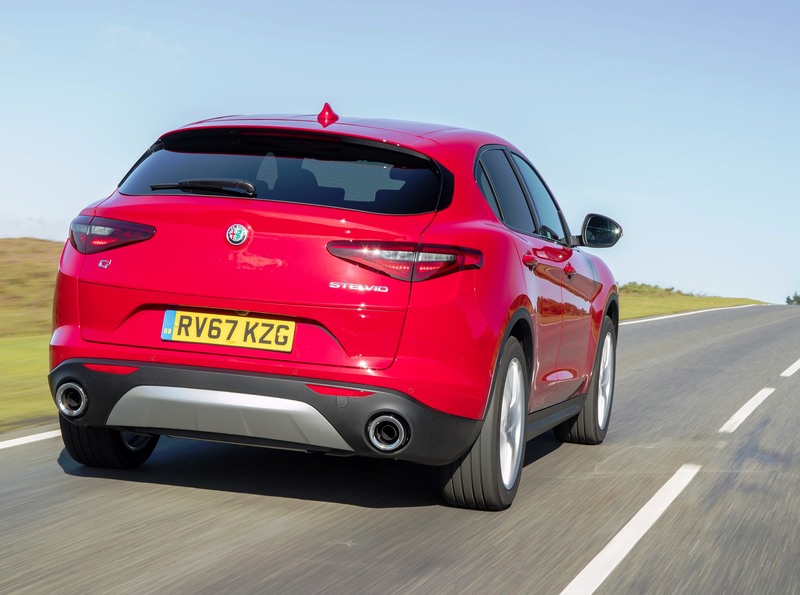 A lot has happened in the meantime and any car-maker with an eye on the future must make an SUV, and the Stelvio is one of the last to enter the market – coming in 2016 when we tested it first of all. It might have been late arriving but it’s one of the best. 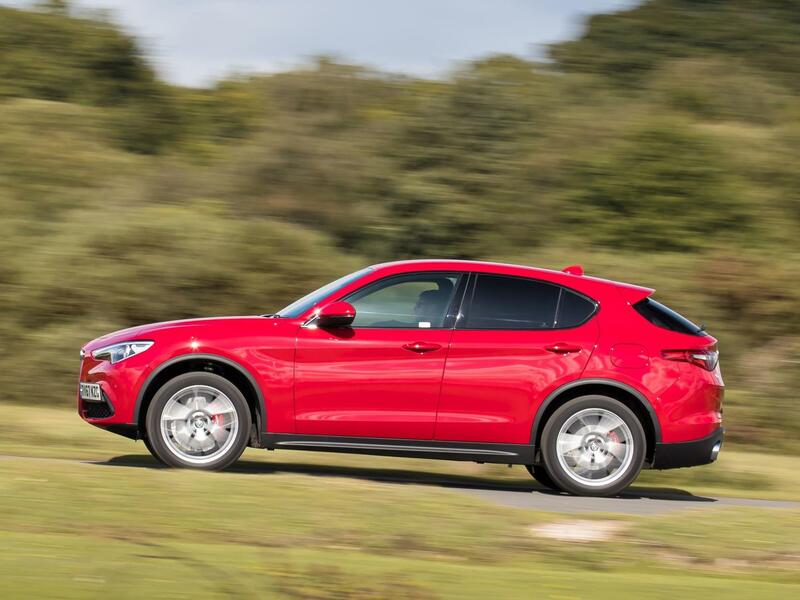 Based on the platform underpinning the Giulia, the Stelvio blends the sportiness of Alfa Romeo and the subtleties required of a versatile family car. The result is a delightful drive for every member of the family, from mum and dad upfront to teenagers and children or grandparents in the back. It’s not only roomy in the cabin but also the boot area, and less of a compromise than many MPVs on sale. It’s a carefully thought out range of two or four wheel drive versions comprising 12 models and five trims, from under £34,000 for 200 and 280 hp petrol units or 180, 210 turbodiesels, and rising to £69,500 for the 510 hp 2.9 V6 petrol stallion. 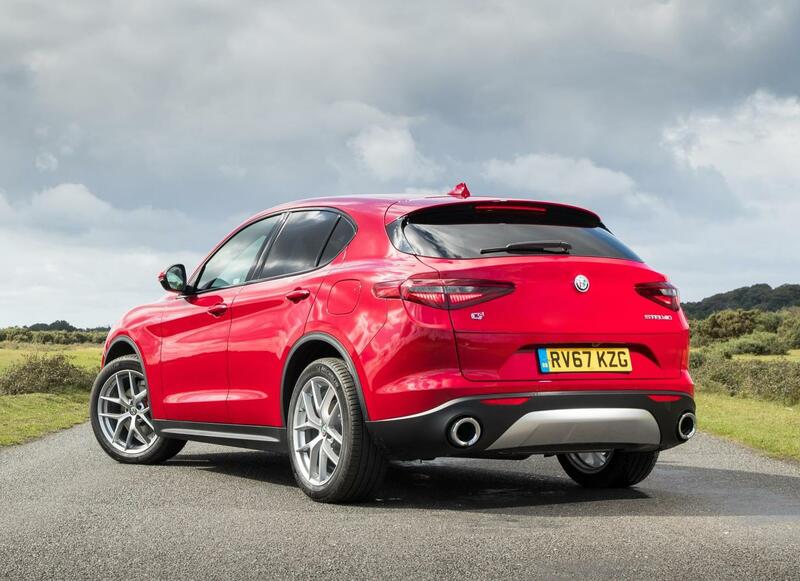 Our test model, the Alfa Romeo Stelvio 2.2 TD Q4 SUV Super is priced at £38,490 and it’s one of the most popular versions. It’s priced towards the top of the series, but for that you get a really useful, impressive and torquey turbo-diesel engine with permanent all-wheel-drive. However, I was surprised to find the leather upholstery, powered seats and some other feature packs were extras, and our test car finished up with a price of £44,610. That breaks the £40k barrier and so incurs the additional VED price supplement. For five years there is an extra £310 a year to add to the £140 Standard rate road tax. The powertrain is a lively turbodiesel with plenty of grunt once it’s spinning, a strong mid-range pull and steady if not quiet cruising ability. With the eight-speed sequential transmission it’s also quick and quite economical. You can use the car’s on board software to alter the responses of the powertrain and sharpen the handling and ride so you don’t just have to put up with particularly soft, or alternatively, dynamic reactions. It all happens instantly and seamlessly and the suspension adjusts in the same way for any surface encountered. I liked the major controls, the weight of the steering was good although at times it felt a bit lifeless, but the brakes were strong and needed only modest pressure on the pedal to rapidly slow the car, and the parking brake was reassuring on the steepest slope. Secondary controls were mostly grouped around the column and wheel and once mastered worked well, with the big instruments infront of the driver clearly displaying the usual readouts without distraction or confusion. A big infotainment screen took care of most additional functions and readouts, the climate control system did a good job and was easy to use and the whole cabin stayed as desired. The oddments space was reasonably good, with a few slim compartments mixed with deeper trays, bins and pockets. Access was through big doors, and a decent sized boot swallowed bags without a problem, while occupants found plenty of room and very comfortable seats. Visibility was an issue when pulling out into traffic and the rear wiper struggled in rain while the back window was on the small side too. To side and front the vision was generally good but you need sensors to cover blind spots. Noise levels were mostly confined to road and suspension, with some engine note intrusion as revs rose, but the wind and other mechanical noises were low. 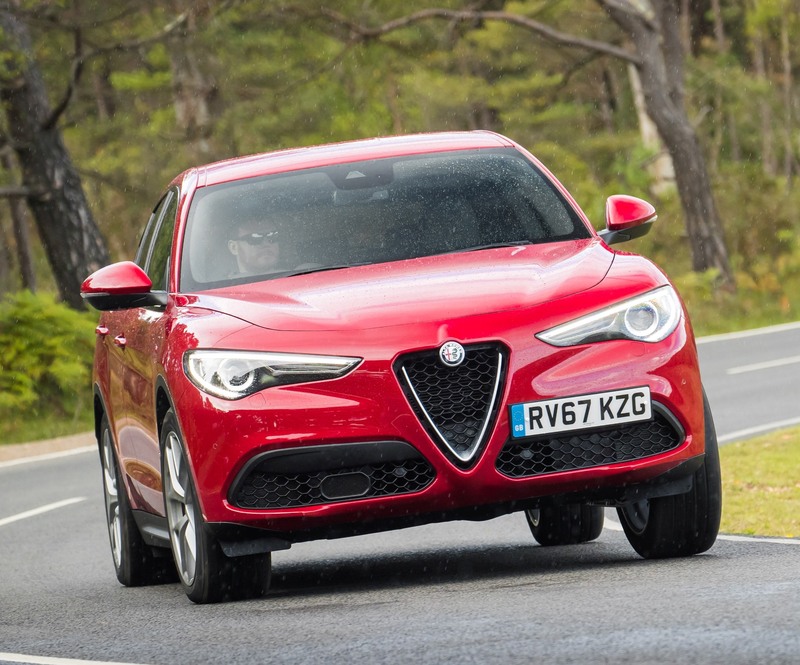 The styling of the Stelvio, named after the Italian pass with its near 50 hairpin bends, was straightforward by comparison and yet it looked every inch an Alfa, something different and distinctive. And dare I say it, racy. 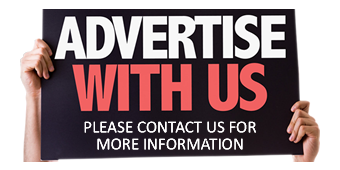 For: Performance, economy, responses, comfort, room and sophistication, warranty. Against: Visibility, road & suspension noises. Alfa Romeo Stelvio 2.2 TD, Q4 SUV, Super. Price: £38,490 (as tested £44,610). Engine/transmission: 210 hp four cylinder 2,143cc turbo-diesel, eight speed auto with 4WD. Performance: 134 mph, 0–62mph 6.6 seconds. Fuel consumption: Combined Cycle 58.9 mpg (42 mpg on test). 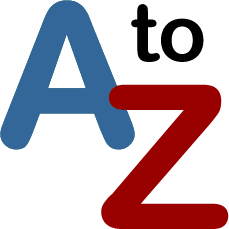 Emissions and taxation: CO2 127 g/km, VED First year road tax £205 then £140 Standard rate + £310 for five years as the test vehicle cost over £40k with its options, BiK company car tax rating 30%. Dimensions/capacities: L 4.69 m (15.39 ft), W 1.91 m (6.27 ft), H 1.68 m (5.51 ft), boot space 525 litres (18.54 cu.ft), five doors/five seats.